Munich58.co.uk was founded in 2001, by Mike Thomas and Elaine Giles, two Manchester-based, Manchester United fans. The website is the definitive source for finding news articles, videos and photos related to the Munich air crash, as well as information about those who lost their lives in the crash. The purpose of munich58.co.uk is two-fold. 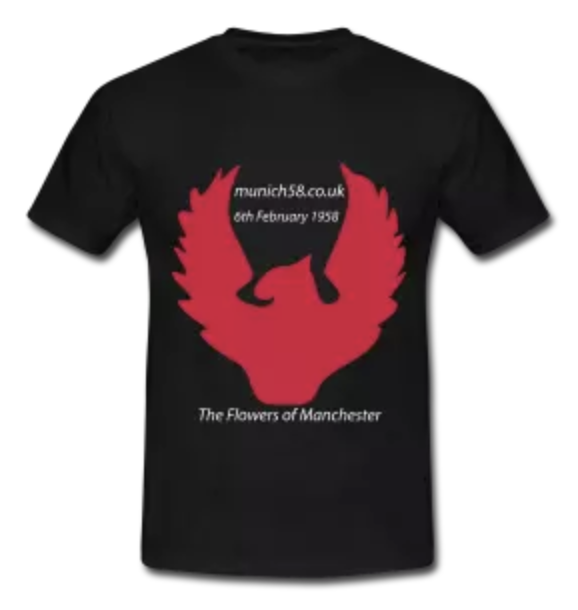 First, it’s an online memorial to those who died at Munich, and secondly, it is our aim to educate the younger element of the United fanbase about the most important (and darkest) day in the history of the club. In addition to the story of what happened on that fateful day, the site contains information about the victims, a downloadable copy of the famous Flowers of Manchester song and a Tribute Book that contains over 2000 entries, including some from the families of the survivors.